Nathan is a wonderful husband and fun daddy! He is an expert tickler who loves to make us laugh! His preaching and teaching of God’s Word continues to impact many lives, and we have been blessed to see much growth in the church this past year both numerically and spiritually. 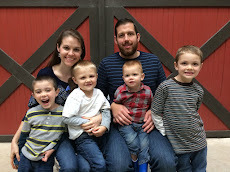 Highlights for Nathan in 2014 included receiving his Master’s degree, being officially ordained as a minister of the Gospel, baptizing several new believers, acquiring an assistant, seeing our church building re-stuccoed, welcoming his second son into the world, and taking family road trips in a new-to-us van that he purchased and fixed up. 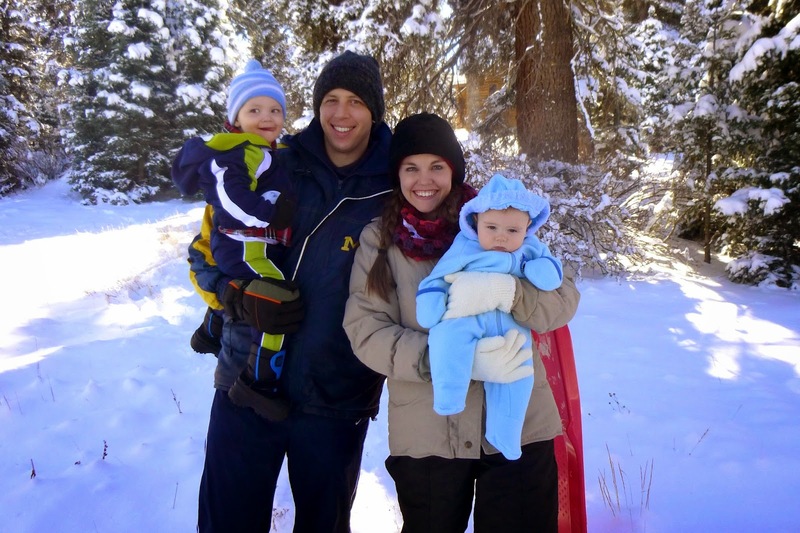 After a year off from formal studies, Nathan will soon begin pursuing a Doctorate in Ministry. 2014 was a big year for Isaac! He completed one year of life, learned to walk (and run), became a big brother, began to talk, acquired more teeth, and fell in love with “church.” He continues to be a tremendous delight to our family, and is always making us laugh at his hilarious antics! Isaac’s greatest interests in life right now are balls. He loves to play with them, read about them, and carry them around the house all day long. Bouncy balls are a particular favorite. He also enjoys building with blocks, going to the park, coloring pictures (of balls, of course! ), and helping Mommy with chores. He adores his daddy and his baby brother, although he is still learning to be gentle with Josiah. He is also learning how to count and recognize colors. Josiah Daniel was born at home on June 29th after a relatively short and pain-free labor for Katrina. The midwives arrived just in time to deliver him! Josiah has brought much joy to our family with his sweet smiles and snuggles. He loves to eat, and is a healthy little chunk as a result! He’s not too fond of sleeping, though, so Mommy is greatly looking forward to the night when he sleeps all the way through! At five months now, Josiah’s accomplishments include rolling over, grasping for toys, recognizing his name, and carrying on intelligent conversations of baby babble. We love him to pieces and are so grateful to God for the blessing he is! Merry Christmas from the Britton Brigade!